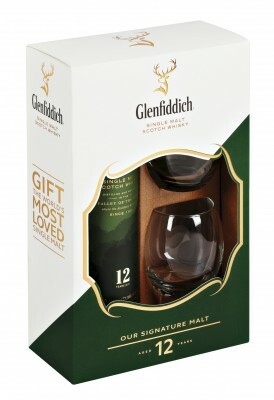 To celebrate Father’s day on Sunday 21 June, two lucky BBQ readers can each win a Glenfiddich premium, limited edition gift pack to the value of R429 and two double tickets worth R340 to join Glenfiddich at the FNB Whisky Live Showroom boutique tasting event at The Lookout in Granger Bay, Cape Town on 19 and 20 June. 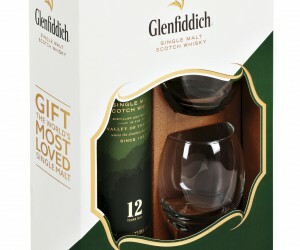 Now available in leading liquor stores, the limited gift pack is packaged in a stylish box with a set of branded tumblers, allowing you to share a dram with your father, toasting to this special day. To enter, click here and like this post and you could be the lucky winner of this amazing prize. The winners will be announced on Wednesday 17 June. The judges' decision is final and no correspondence will be entered into.